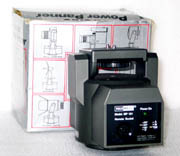 The WebView Livescope system incorporates the use of the advanced Canon VC-C1 MKII Communications Camera which can also be purchased as a stand alone unit for other video purposes. 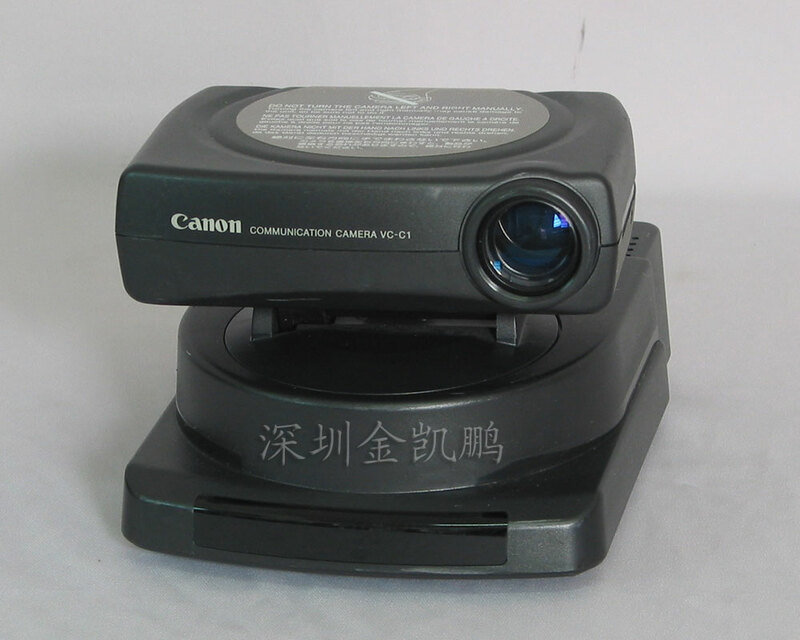 Canon's advancements in camera and video technology have led to the development of an innovative solution for today's demanding visual communications needs, the VC-C1 MKII Communications Camera. With the onset of new communications technologies like VideoConferencing, Distance Learning, TeleMedicine and MultiMedia came the need to develop a video camera system that will easily adapt and exploit the features of this new systems. The VC-C1 MKII is the solution. 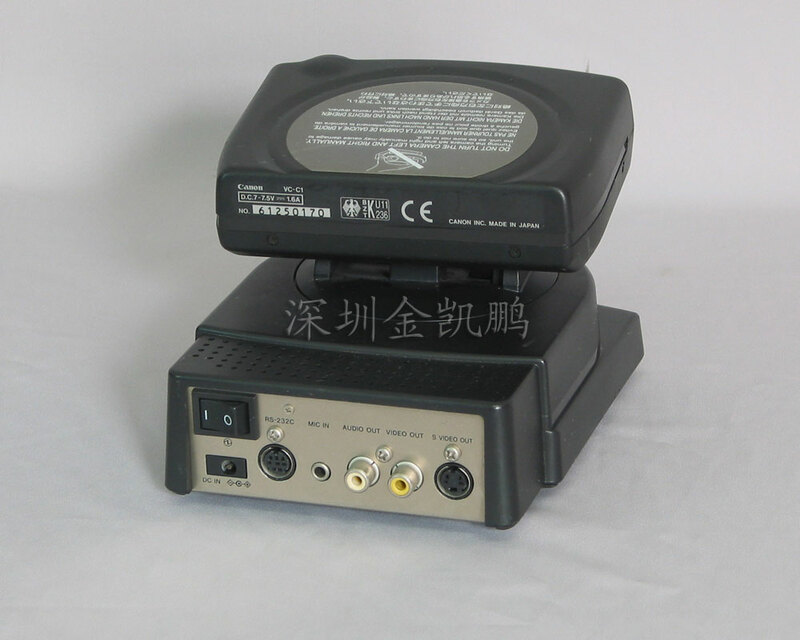 Even traditional video applications such as security surveillance, business presentations, and education are making advances toward the use of desktop computers and the VC-C1 MKII can enhance those applications as well. The VC-C1 MKII Communications Camera combines Canon's superior lens systems, sharp detailed video resolution and fully automated camera control into a compact yet full featured product. The VC-C1 MKII can zoom, focus, pan and tilt with speed and precision. Quality, features, performance and control?That's what makes Canon's VC-C1 MKII the perfect addition to today's visual communication systems. In addition to the autofocus, auto white balance and auto iris, this camera features a powerful 8x power zoom lens. 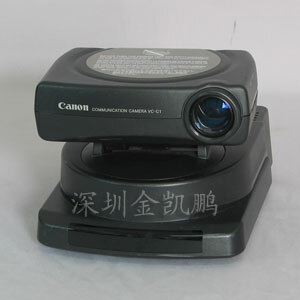 The camera can be operated easily using the wireless controller of the RS-232C interface or over the Internet by a remote user with the Canon WebView Livescope system. Superior resolution and colour reproduction of the image is achieved by the 410,000 pixel, 1/3 inch CCD and advanced colour processing system. You can preset the camera and zoom positions (six positions) and move the camera with one press of the button or through software controls. The optional WD-37 wide angle lens will convert the built-in lens to a 4.5"-36mm zoom which provides an increased wide view for large groups, etc.